This week I’l be busy installing my next exhibition as part of the Exeter Arts Hub Open Exhibition. I am going to be trying something different – installing an obscura within the exhibition space, and inviting people to step inside and use the camera obscura as a drawing aid to making images of the exhibition space. 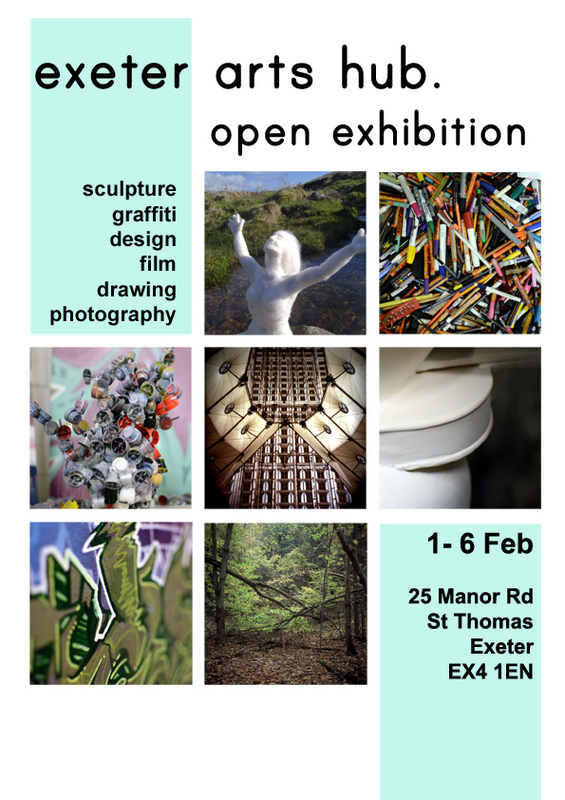 The opening night is this Friday, 1st Feb and the exhibition runs for a week. If you are in the area come along – I will be there to show how the camera works, and will be taking a few portraits both photographically before getting participants to try their hand at drawing with the aid of the obscura.